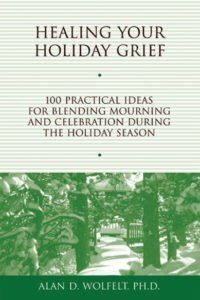 The death of a young person is never easy. But when a grandchild dies, grandparents grieve doubly. 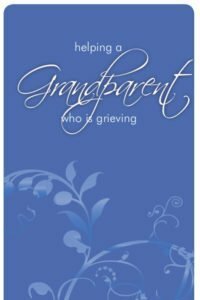 They grieve for the loss of their grandchild, and they grieve for their own child, who is now a bereaved parent. 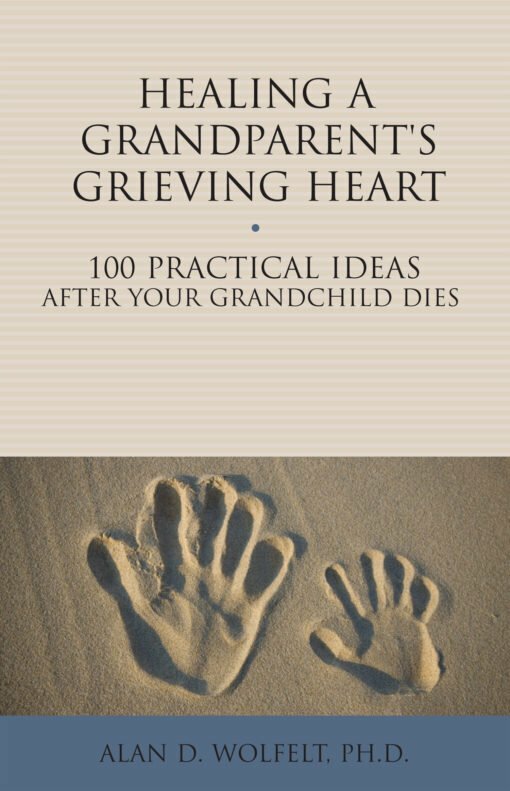 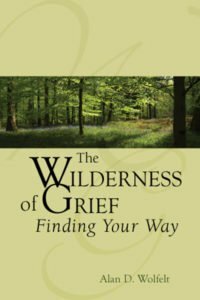 This heartfelt guide is an indispensable resource for grieving grandparents, offering them compassionate understanding and practical advice for expressing their own grief while supporting their grieving child and family. 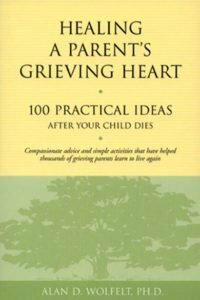 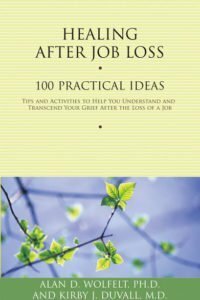 Some of the 100 ideas explain the basic principles of grief and mourning, while others offer immediate, here-and-now suggestions fo things grandparents can do today to move forward on the journey to healing a live with meaning in each moment.